As a teen in the 80's, life was quite different to the way life is today. We didn't have facebook or Twitter to occupy our lives. No, infact we didn't even have a computer in our rooms! 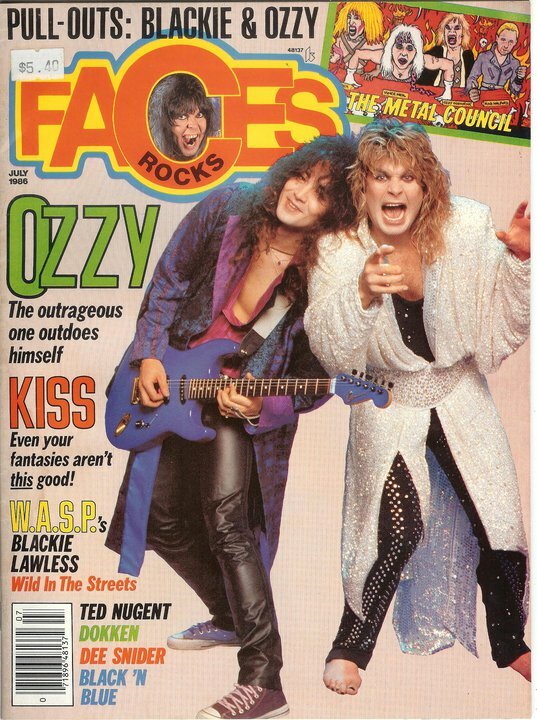 I remember, heading up to the newsagents every other day to check the music stands where I would enthusiastically read through all the Metal Magazines...from Kerrang to Rock Scene...and Faces magazine. Which is where I discovered Mark Weiss, who was to become my all time fave Rock Photographer and Mentor! 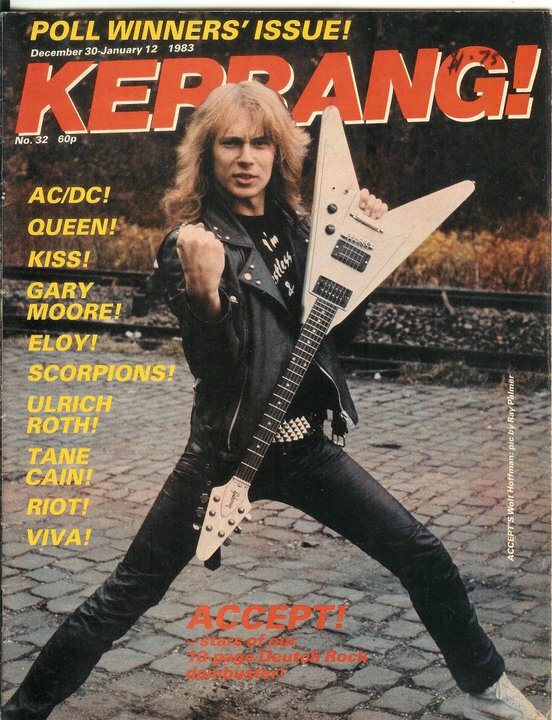 I would have the newsagent reserve a copy of the Metal magazines that would arrive in his shop each week and I would pick them up at the store after school. It was like Christmas every other week of the year! I would spend hours up in my room listening to my vinyl records... as I analysed all the glossy pics of my fave metal bands! That was heaven!!! I even wrote letters to various bands and sent them to the 'Fan Mail' addresses that were in the magazines and would wait impatiently for weeks!! The weeks turned to months....I was forever waiting for a reply! The reply that would never come. Eventually, I gave up writing those letters and just stuck to the day dreaming. I'd spend hours in my room and listen to my records over and over and look through my magazines till I knew all the interviews off by heart! And study all the photographic techniques of the featured rock photographers of every issue!!! We learned our news through these magazines! They were like the "Bibles" Of Metal to me! And being a Sydneysider, we always got our news late as we waited for the 'Latest Issues' to arrive from the U.S, which by the time they arrived was always "Yesterday's" news! LOL. These days however, we have the Internet...iPhones, Facebook, Twitter and various other social networks to get our information. If you haven't grown up in the 80's, you won't really be able to appreciate or understand the kind of life we led as teens. I very much doubt that the teens of today would be able to survive a week in the 80's if they were to go back in time! Try telling a teen these days to "Try and survive a week without Facebook or Twitter!"....Ha! Impossible! I am fortunate to have grown up in the 80's as I have learned to appreciate the things that we have these days that others take for granted.